How do I get a control's style to point to its sibling control when using a trigger? I have create a CRUD Controller by using Entity Framework MVC. In My database i have create some Foreign Relation between tables. 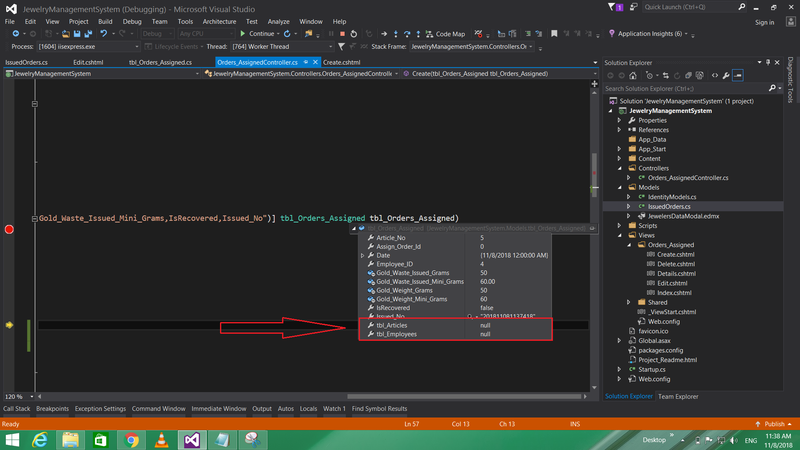 By default Entity Framework Create Virtual Properties in Modal Class. Now at the time of page posting It gives a validation Error because, that virtual Properties are null.Realy Need Help. Here brief description of my question. What would be best language for backend im using .Net/.Net Core for my development, there are few developers who are using Go programming, they said Go is better than .Net, is it true? How about other than Go programming like Python? Since I can't change a control's cursor through a trigger if it's disabled, I created a separate transparent border with a no cursor to show up on top of the control if ever the former is disabled. I wanted to shorten my code so I created a custom border style defining everything I need and wanted to apply it to every cancel border needed BUT the problem is that it relies on a data trigger pointing to the name of the control disabled for it to show up, so my problem now is what's the best way I could tell the style to "check the sibling control within the grid and check if it's enabled/disabled". What I've tried so far is to simply create multiple data triggers pointing to the names of the control but find it to be a bit messy. 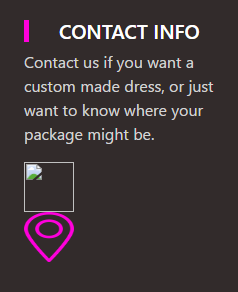 Also, I wanted this to be used for the entire app so it'd be nice if I could simply create a border and apply the style without needing to go to the actual style and creating another trigger. Another solution I have in mind is to register all necessary controls to an IsEnabled_Changed event and do the sibling search from there and set the latter's visibility depending on the former's IsEnabled status.